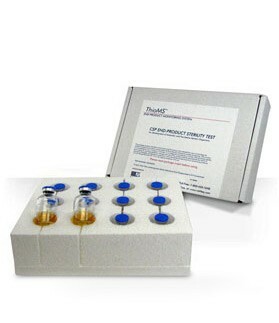 The ThioMS™ Anaerobic Sterility Testing Medium is available in supplemental packages of 12 units each. 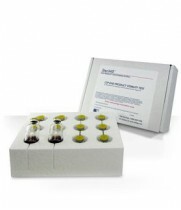 ** In order to test small-volume CSPs containing penicillins or cephalosporins using USP<71> methods, an appropriate quantity of of pre-assayed, sterile Beta-lactamase may be aseptically added to the sample Piggy-back source container prior to obtaining the test sample in order to inactivate the antibiotic action, thus removing any antibiotic inhibition of the test. 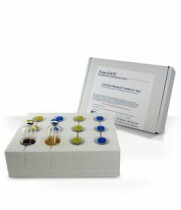 One source of B-lactamase in a convenient, sterile form is: http://www.agscientific.com/lactamase.html. In this manner, the broadest range of small-volume CSPs possible may be assayed as appropriate to extend expiration dating.